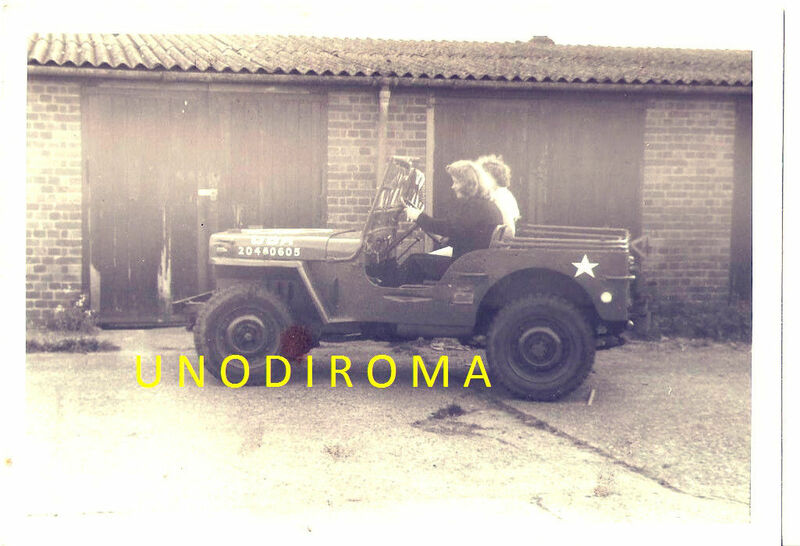 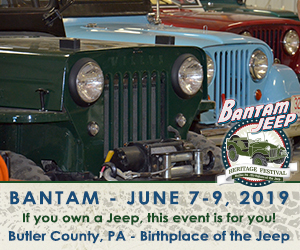 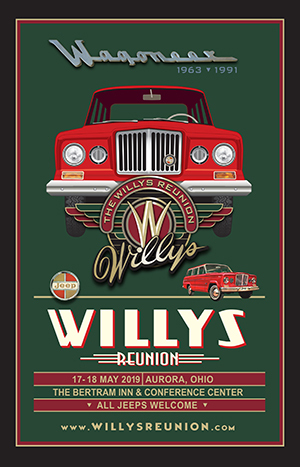 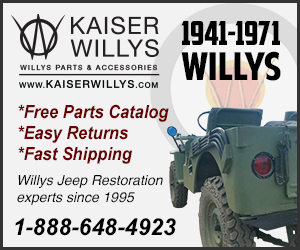 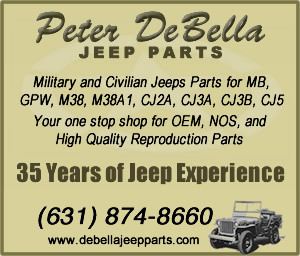 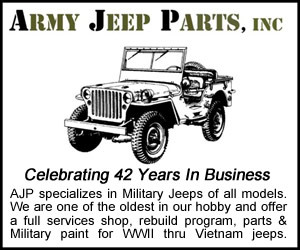 May 6, 2016 • CATEGORIES: Features, Old Images, Old News Articles • TAGS: Jeep-Willys-News. 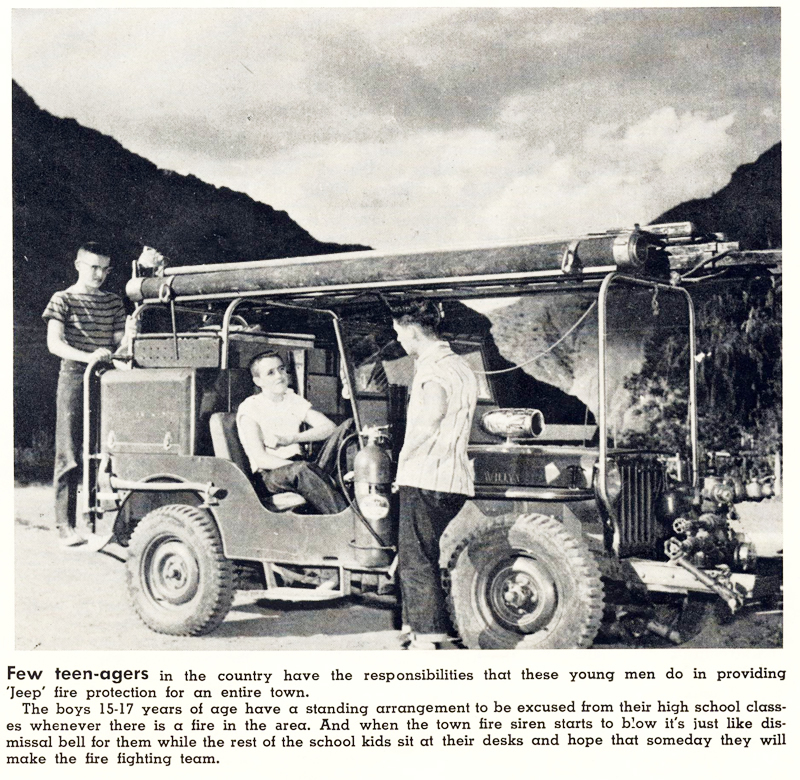 This article was published in the January 1958 issue of Willys News. May 3, 2016 • CATEGORIES: Features, Fire/Police/Industry Vehicles, Old Images, Old News Articles • TAGS: Jeep-Willys-News. 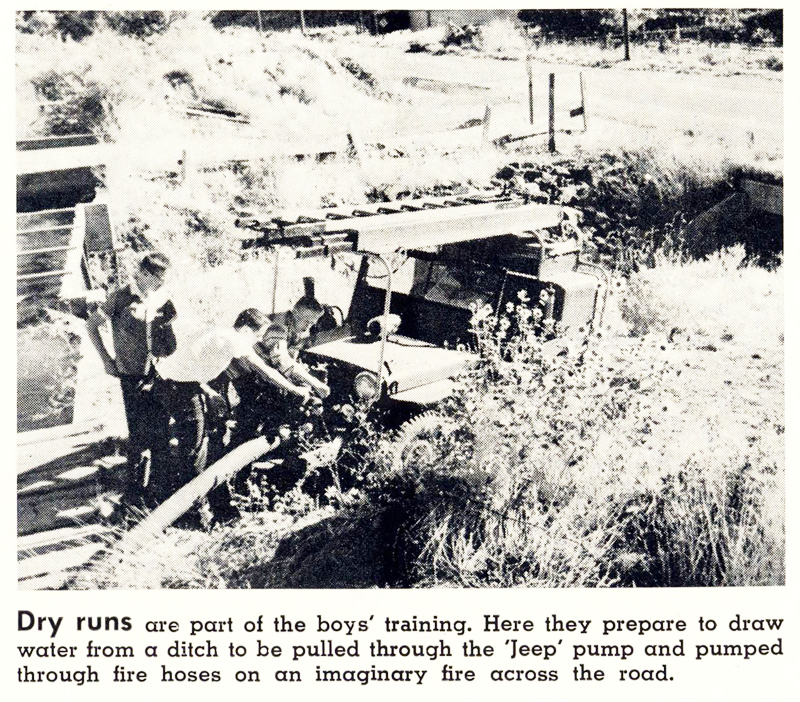 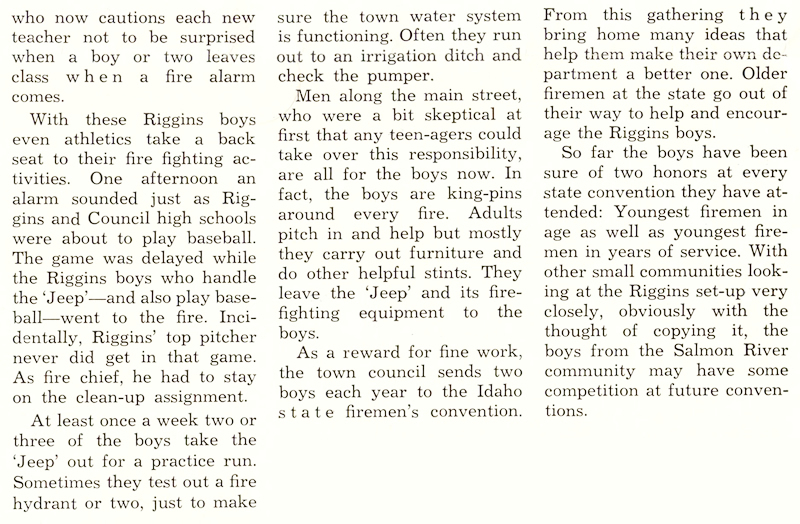 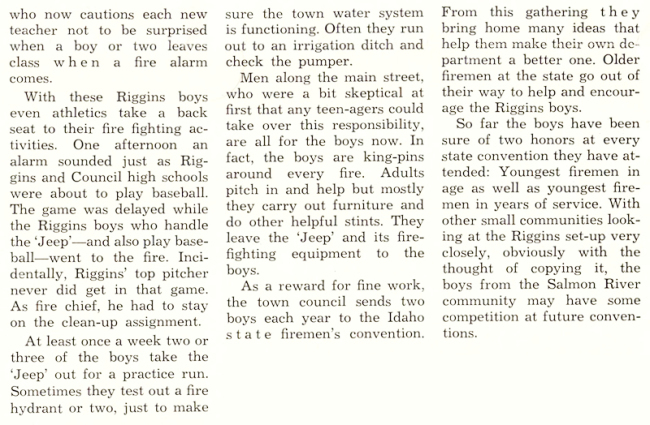 This January 1958 article from Willys News highlighted a group of teen boys who provided the small town of Riggins, Idaho, with fire protection using a fire jeep. 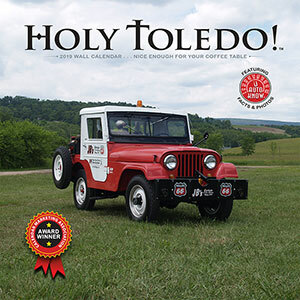 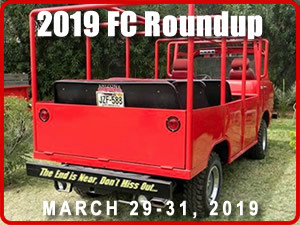 May 2, 2016 • CATEGORIES: FC150-FC170-M677, Features, Old Images, Old News Articles • TAGS: Jeep-Willys-News. 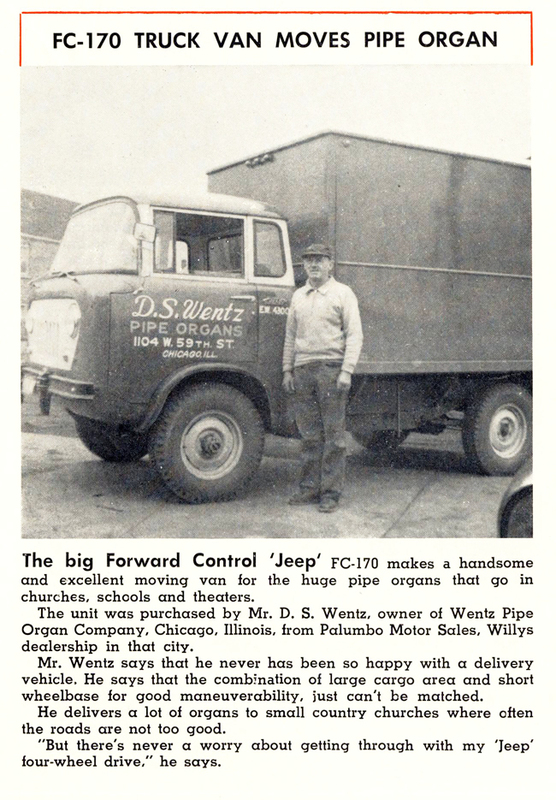 Hmm … wonder if he delivered any Wurlitzers in this? 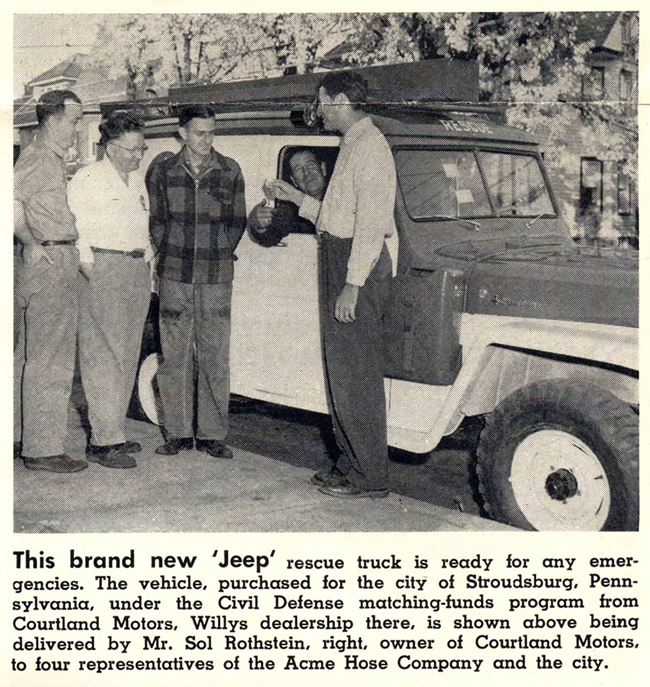 This article was published in the January 1958 issue of Willys News. 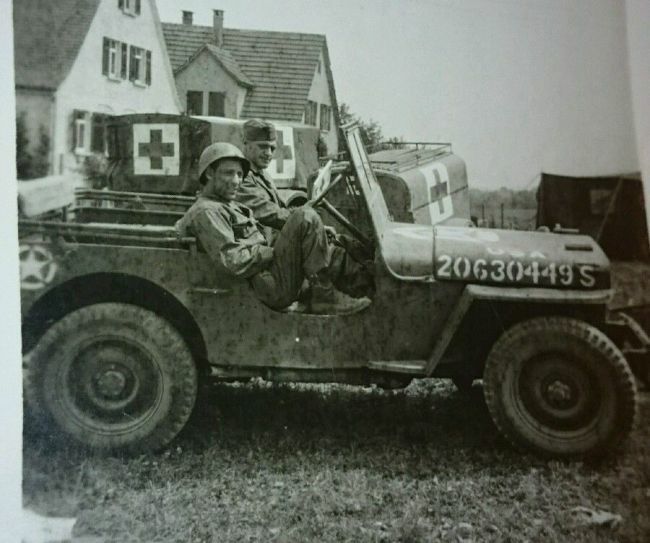 Yes, cigarettes can save lives, too! 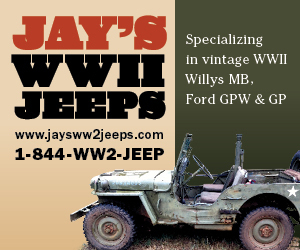 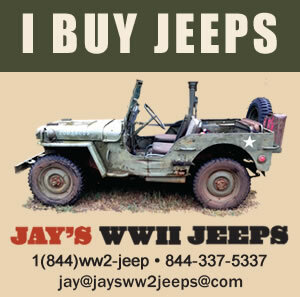 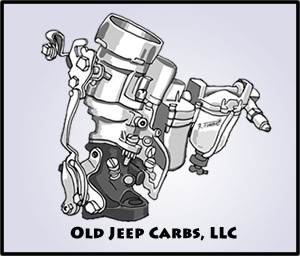 April 20, 2016 • CATEGORIES: Features, Old Images, Old News Articles • TAGS: Jeep-Willys-News. 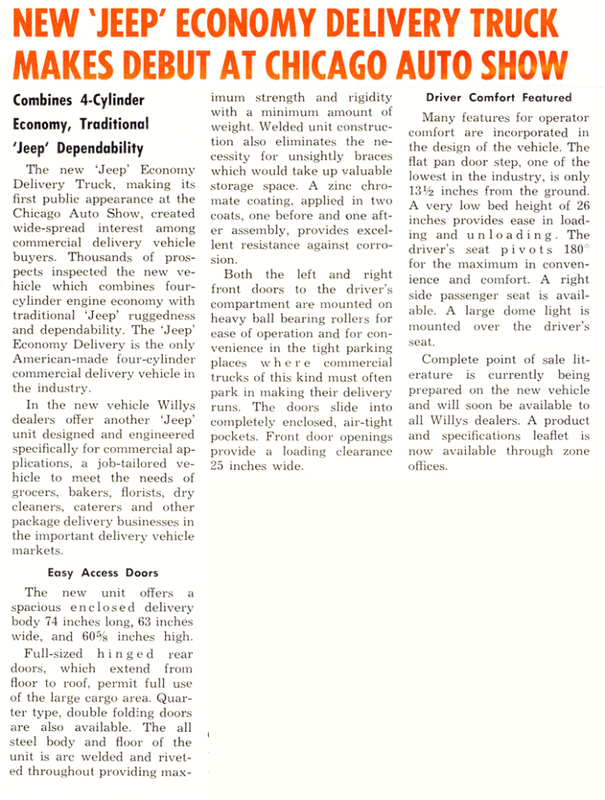 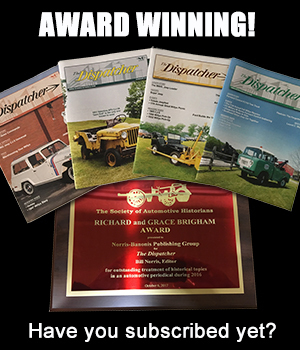 The January 1958 issue of Willys News included this article about the Economy Delivery Truck. 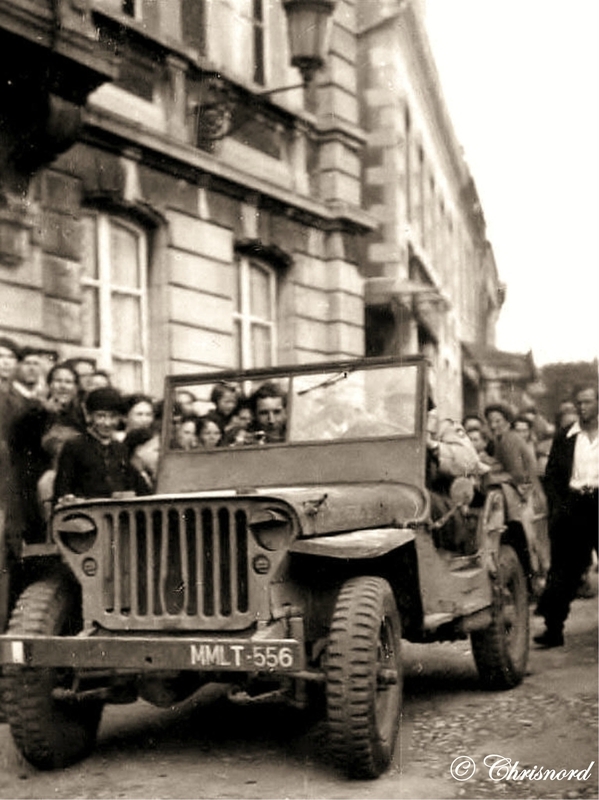 Alex shared this photo taken around 1955 in Martinique of a Delahaye VLR, a French jeep clone. 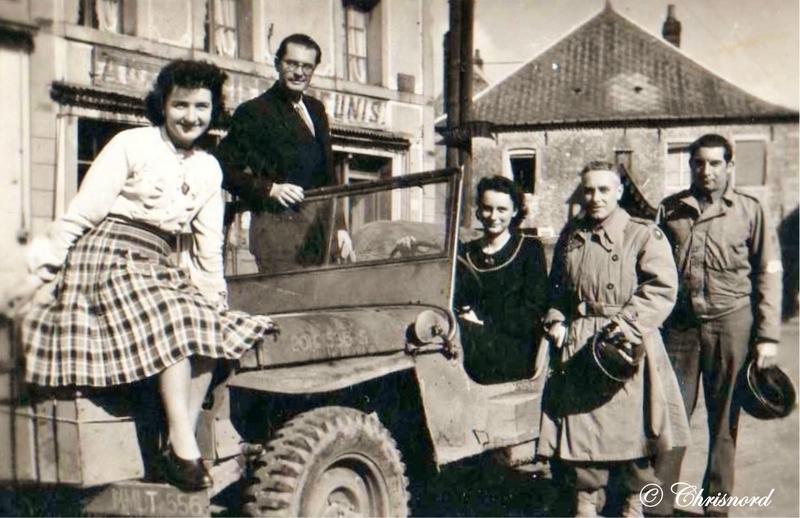 It shows four French administrators making (as put by Alex) a “very colonial” looking visit it to the area. 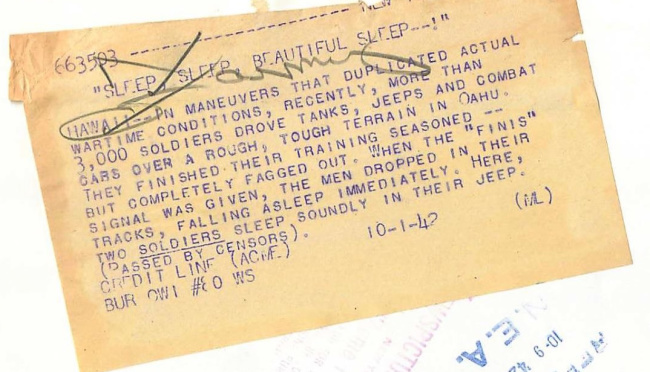 Being able to sleep in a jeep is a sure sign they were tired! 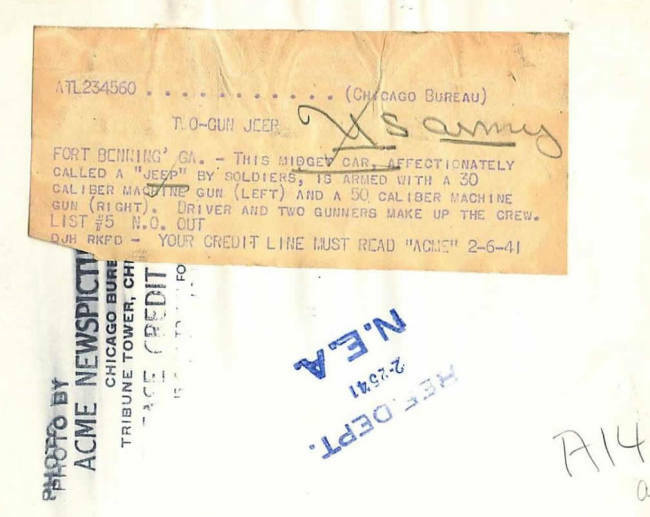 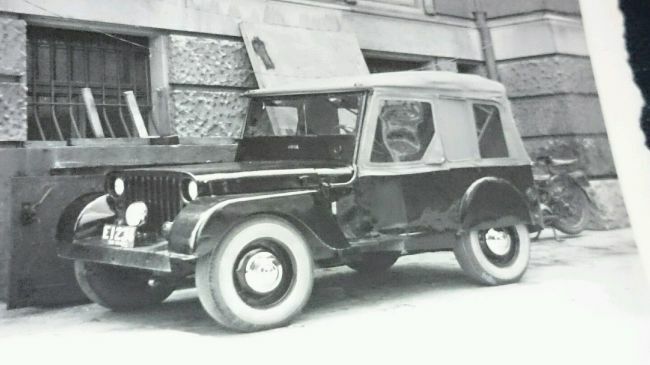 Looks like a Willys MA based on the gauges. 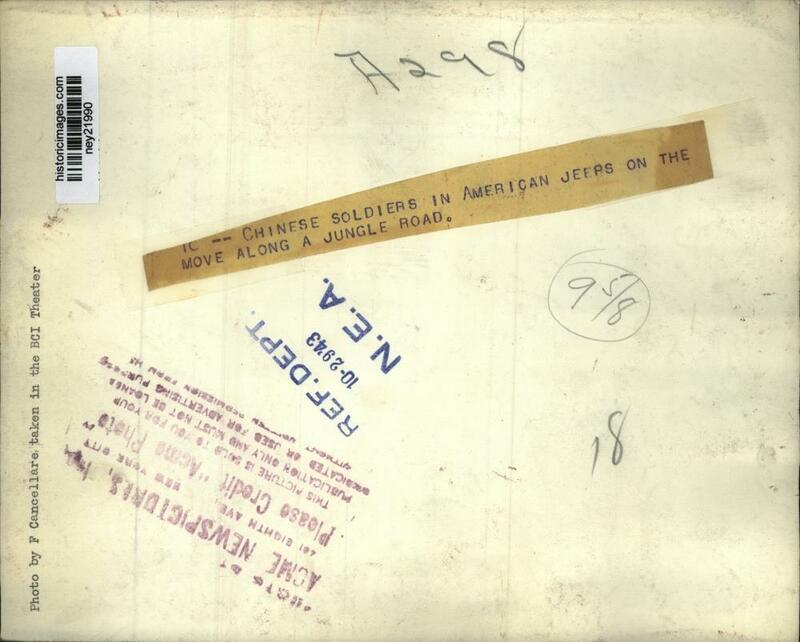 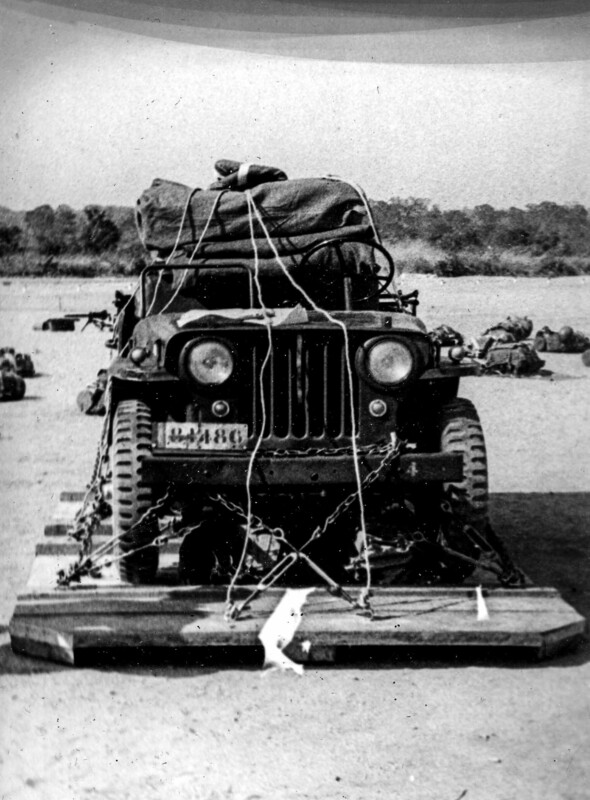 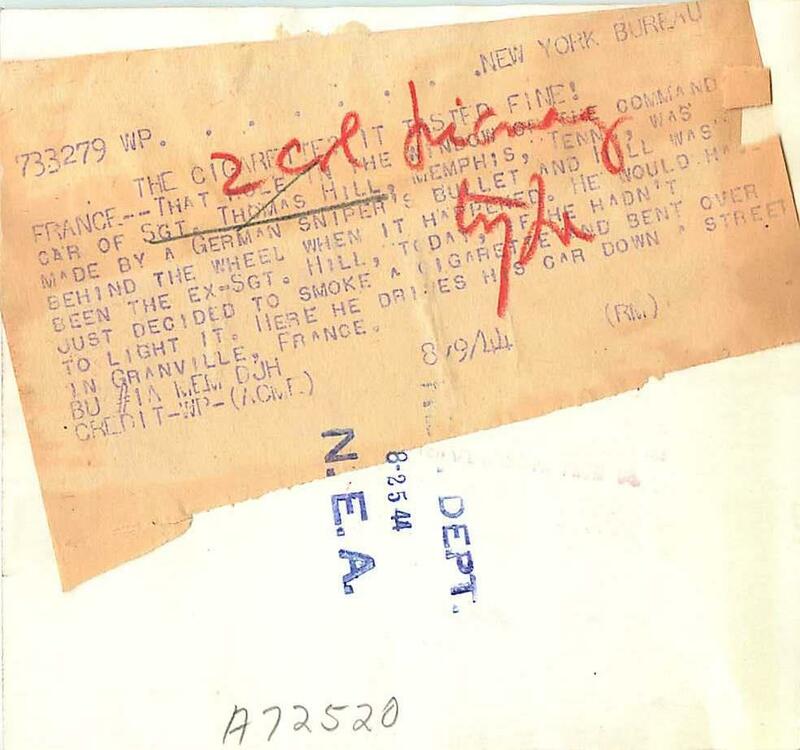 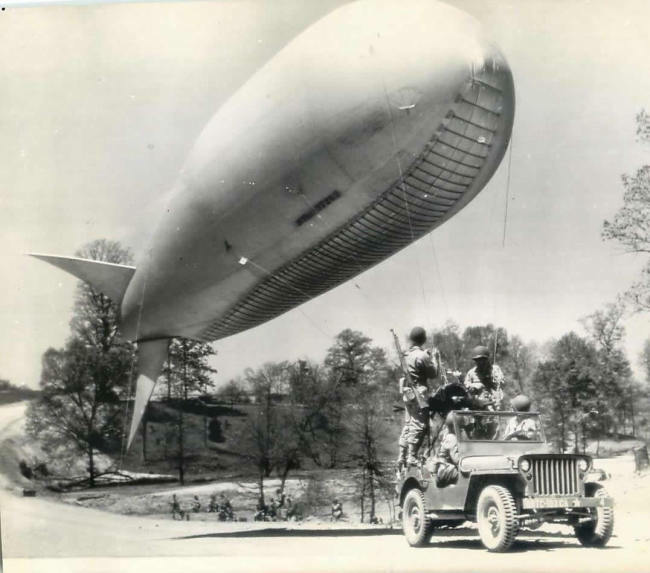 Steve found this photo from Camp Tyson of a jeep pulling a barrage balloon. 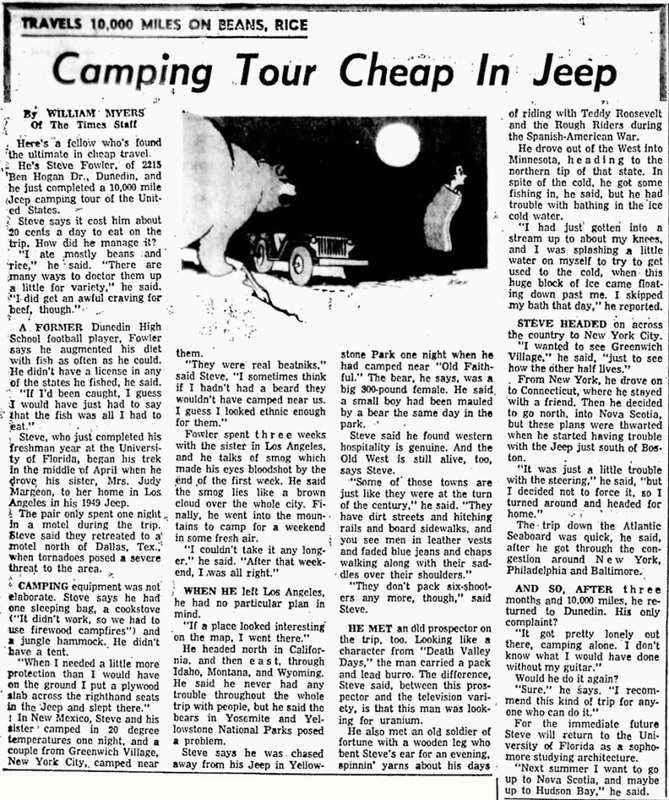 This August 5th, 1963, article from the St. Petersburg Times describes how Dunedin, Florida, resident Steve Fowler drove from Florida to Los Angeles, north to Idaho, then cross the northern part of the US, before heading back to Florida. 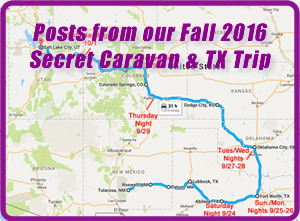 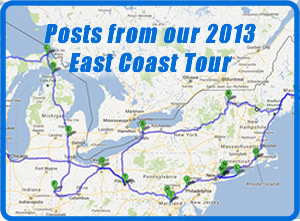 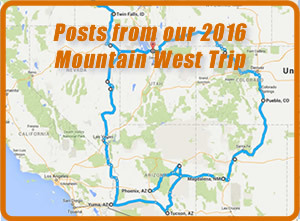 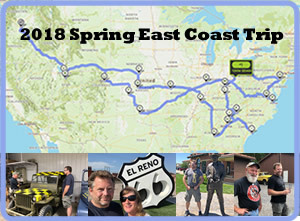 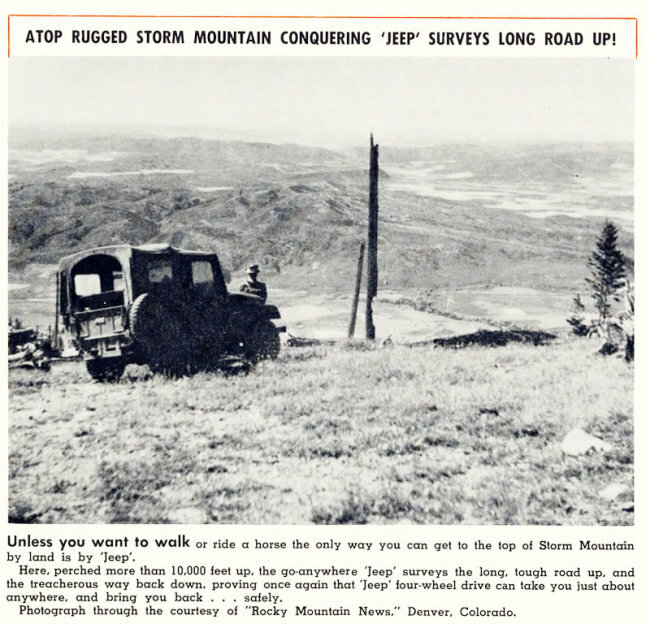 The article claims he drove about 10,000 miles. 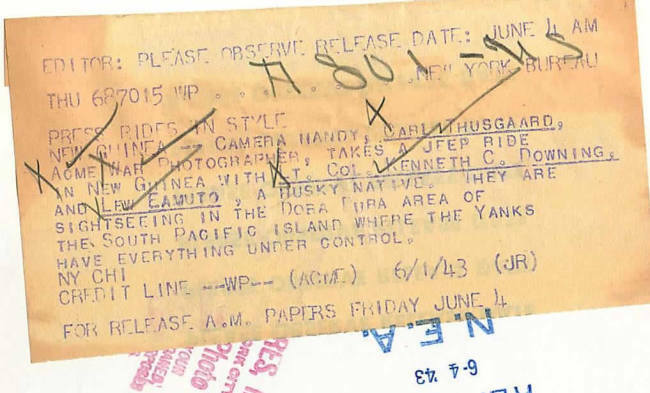 His most worrisome event was a close call at Old Faithful in Yellowstone National Park. 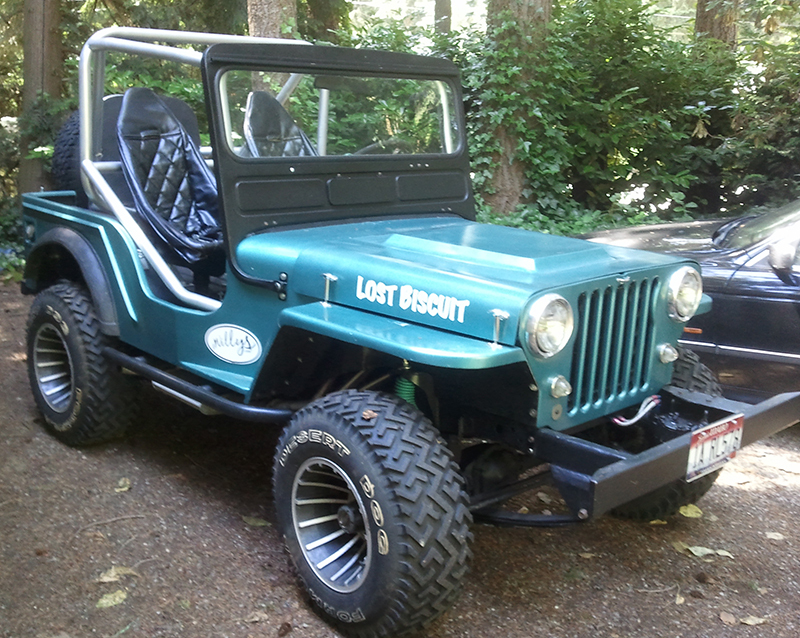 He was camping near it when a large bear chased him away from his jeep. 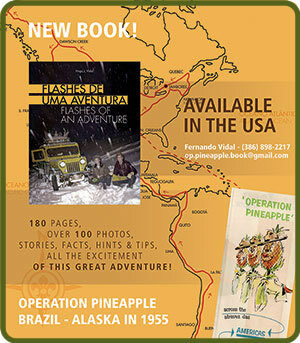 Sounds like quite an adventure! April 11, 2016 • CATEGORIES: Features, Old Images • TAGS: Jeep-Willys-News. The January 1958 issue of Willys News included a photo of two intrepid uranium hunters using Willys trucks. 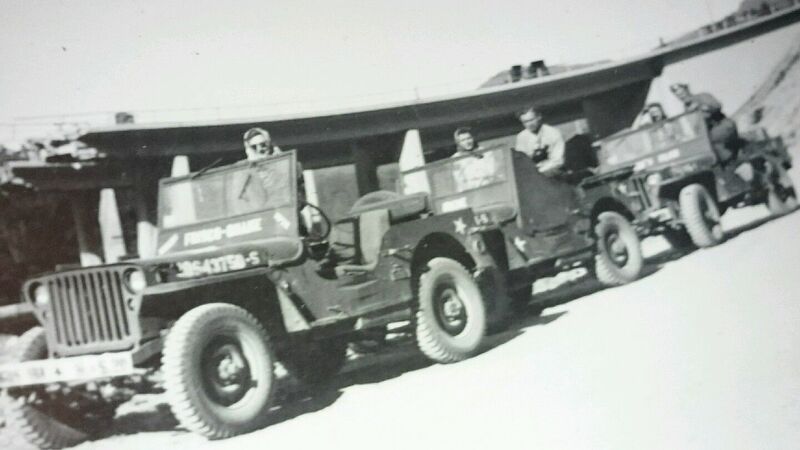 Here’s another batch of photos courtesy of Charles. 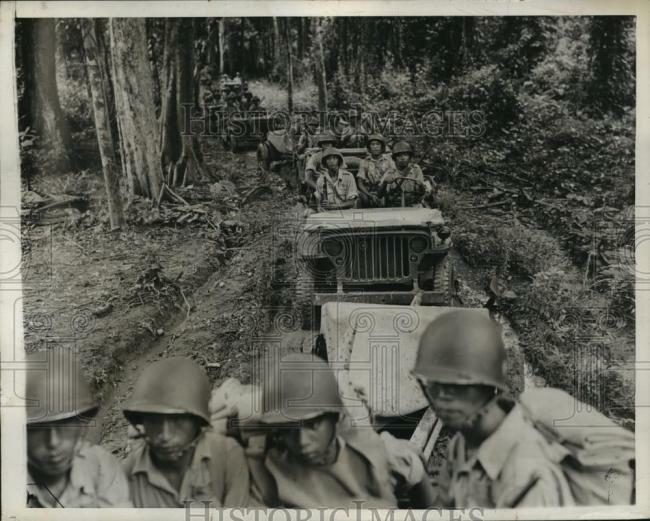 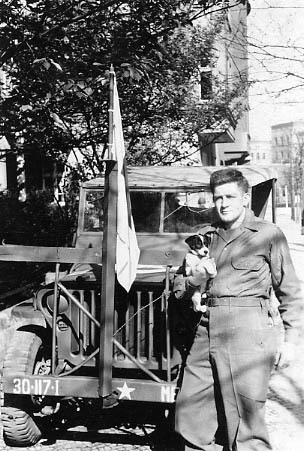 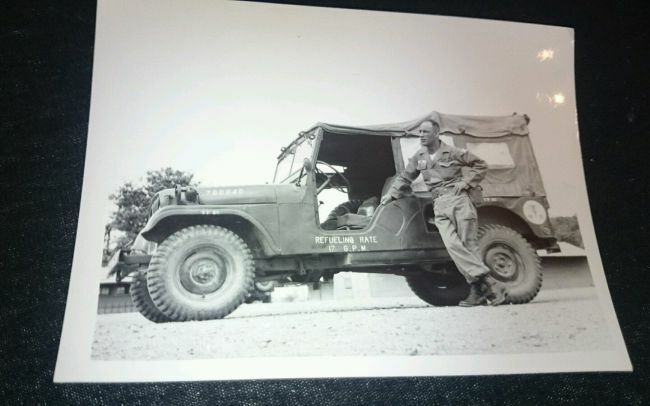 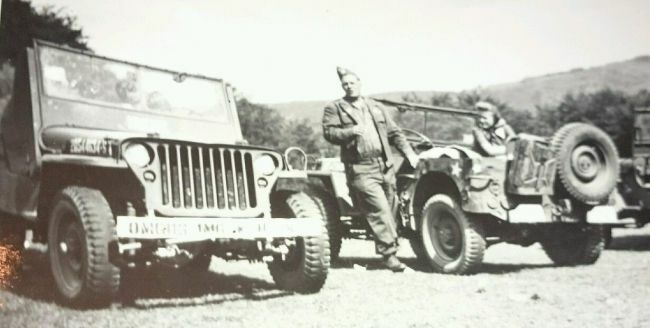 original photo korea .. looks to be an M-170. 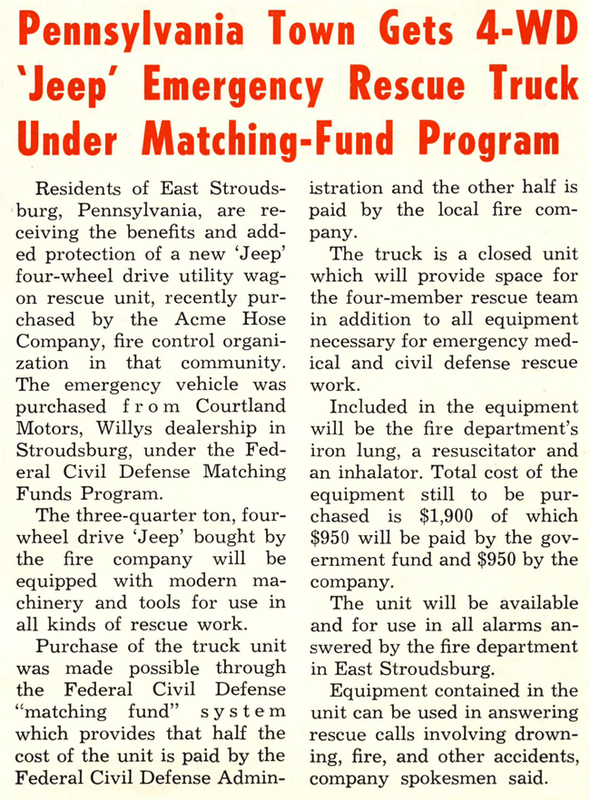 This January 1958 article from Willys News tells the story of how East Stroudsburg was able to get a Rescue Truck. 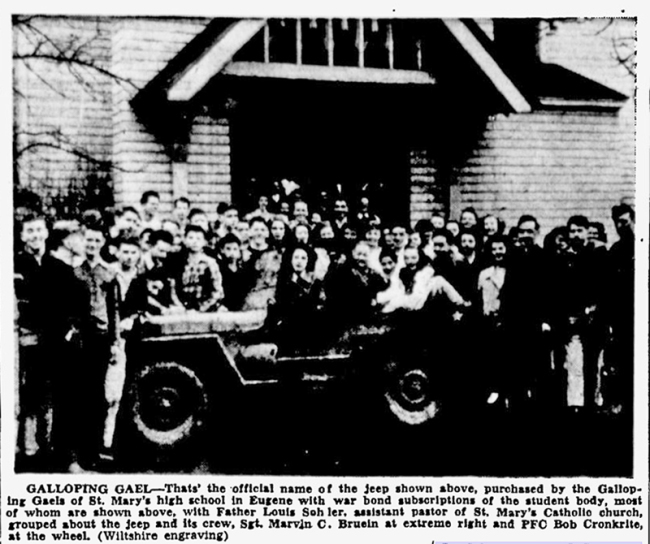 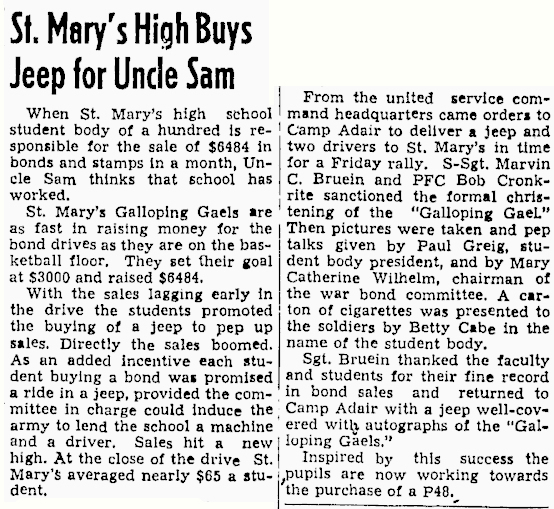 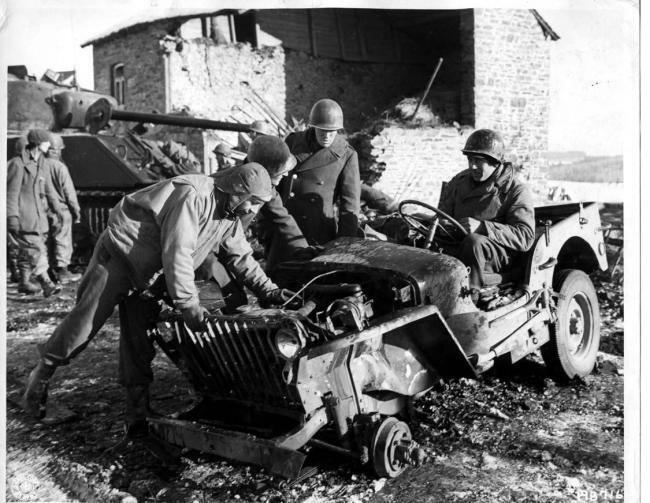 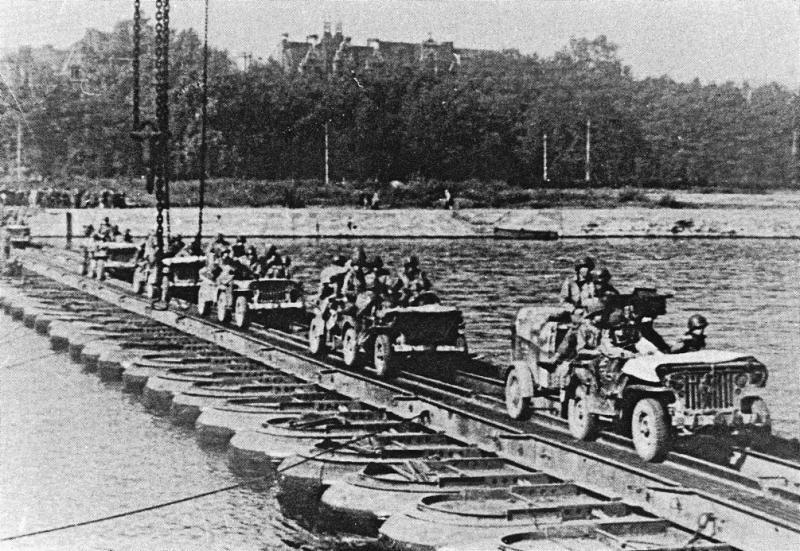 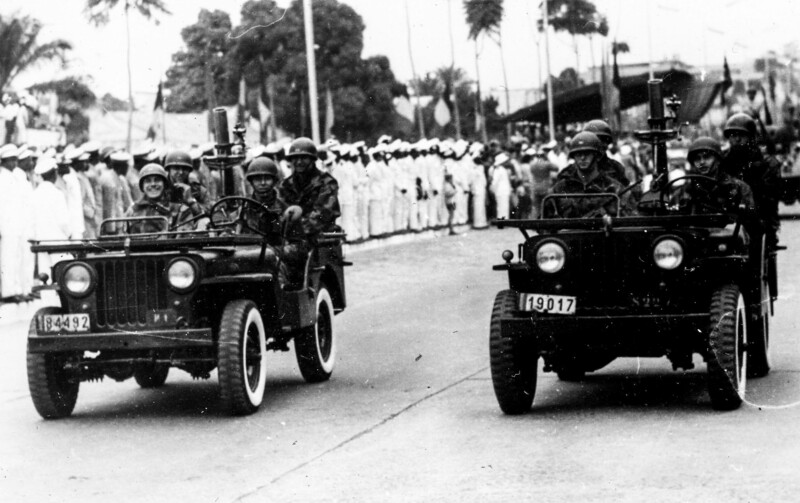 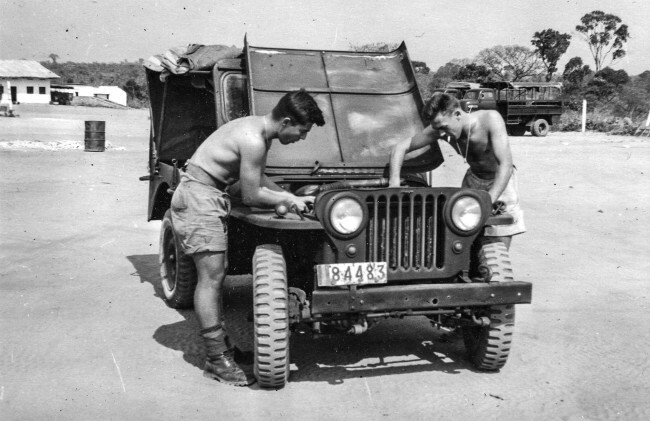 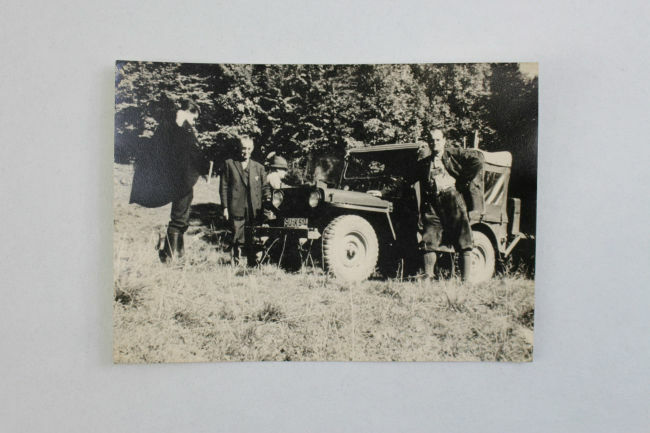 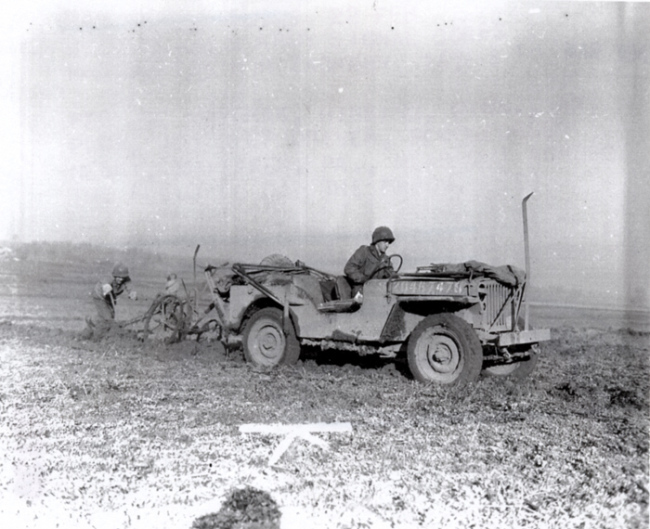 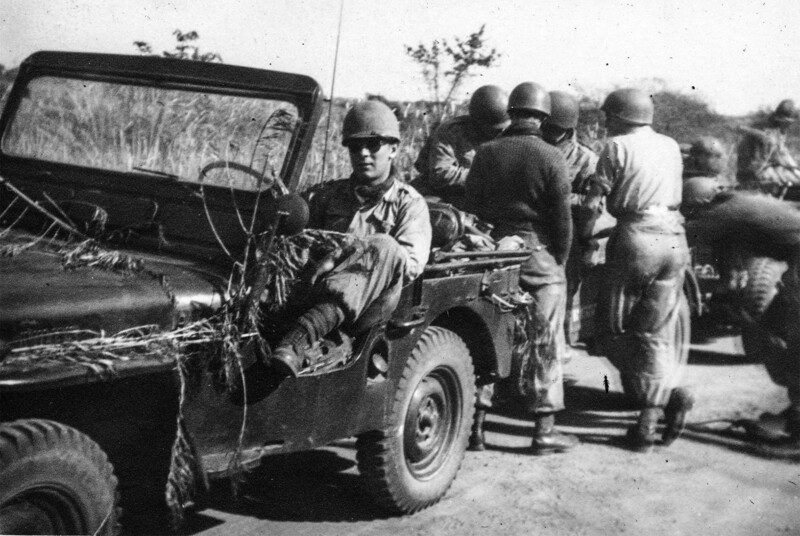 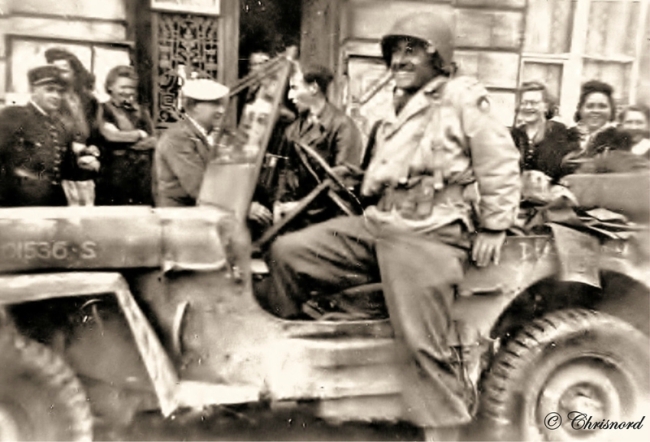 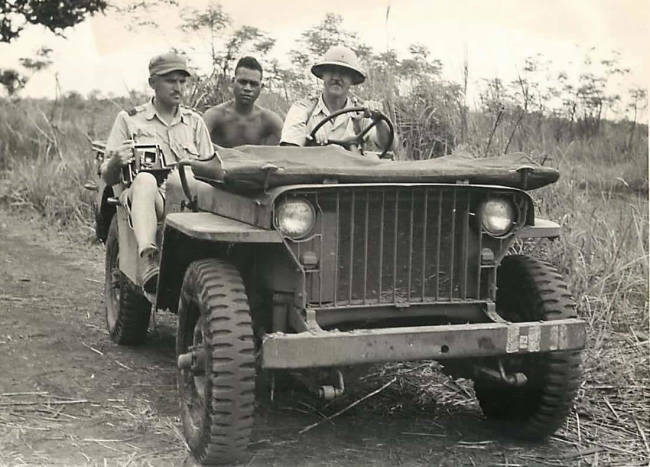 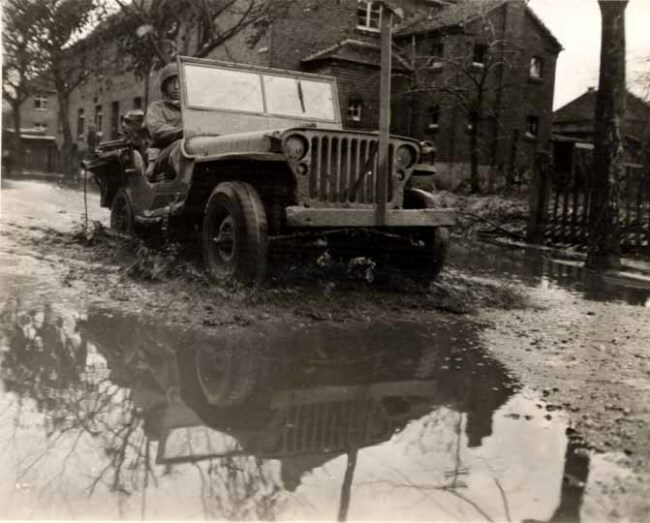 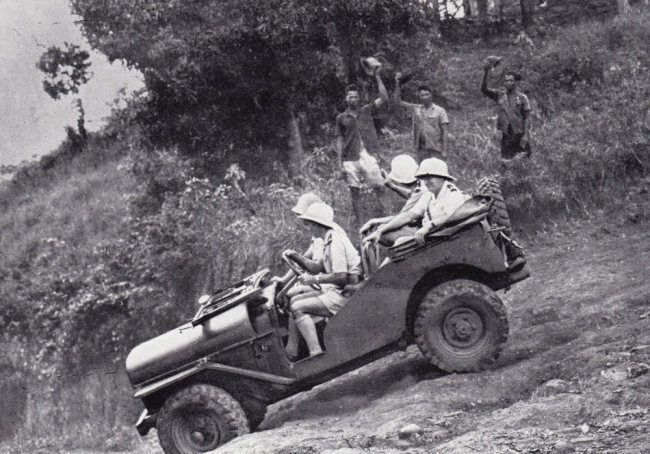 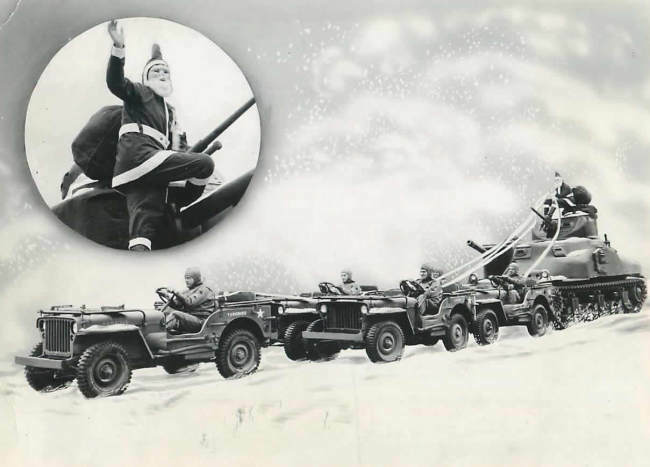 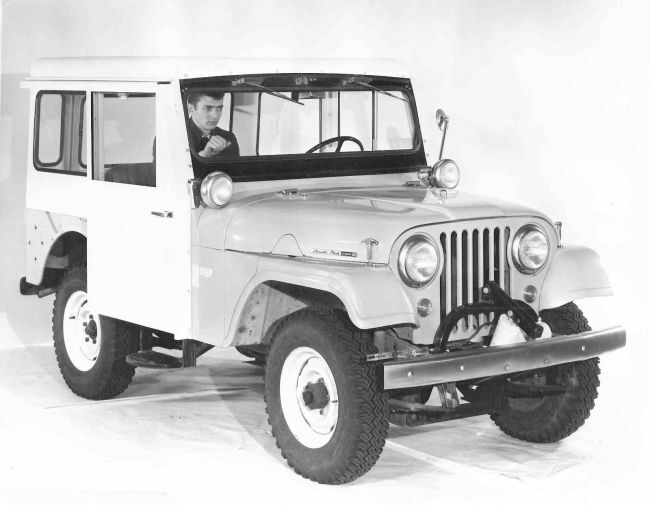 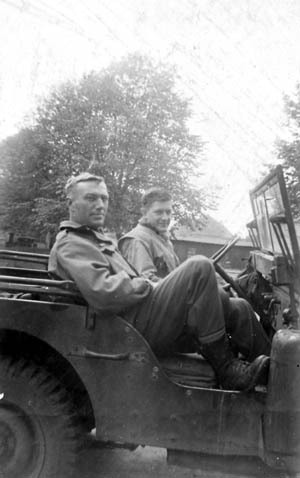 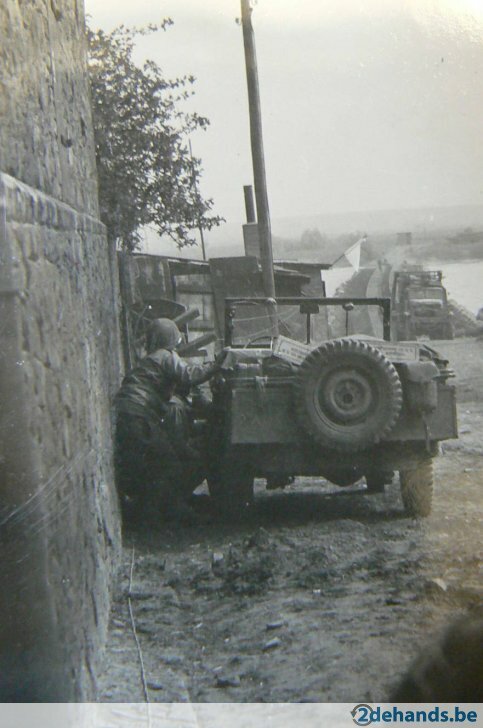 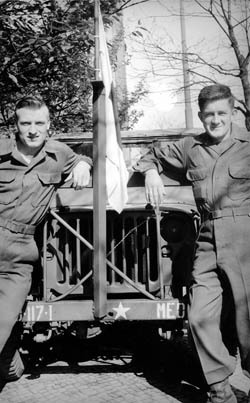 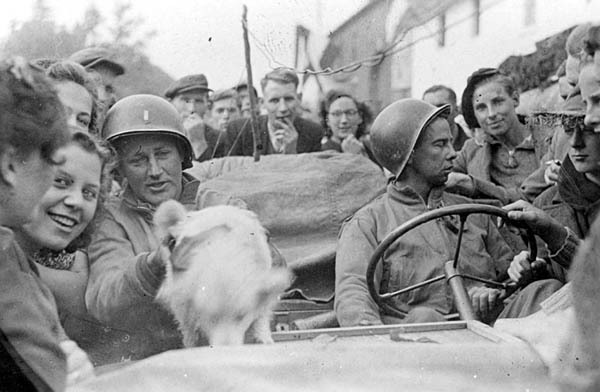 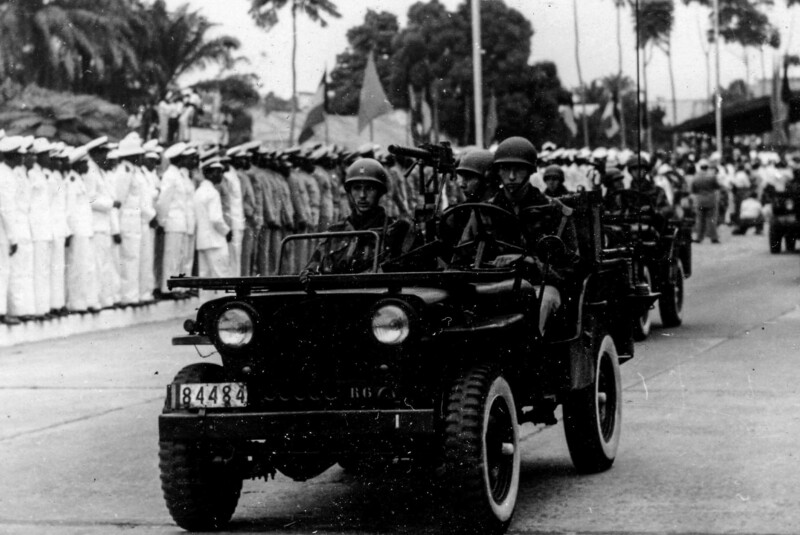 St. Marys High School in Eugene, Oregon, purchased this jeep, christened the Galloping Gael, as part of the war effort. 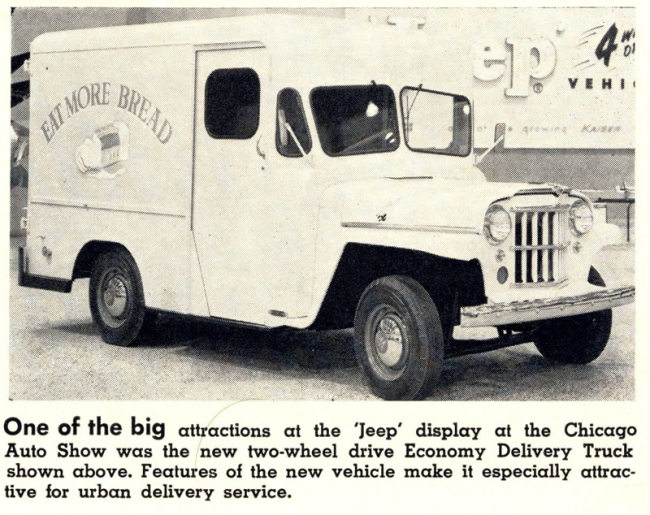 The name is memorable enough that maybe someone has seen an old photo of a jeep with the name on it? 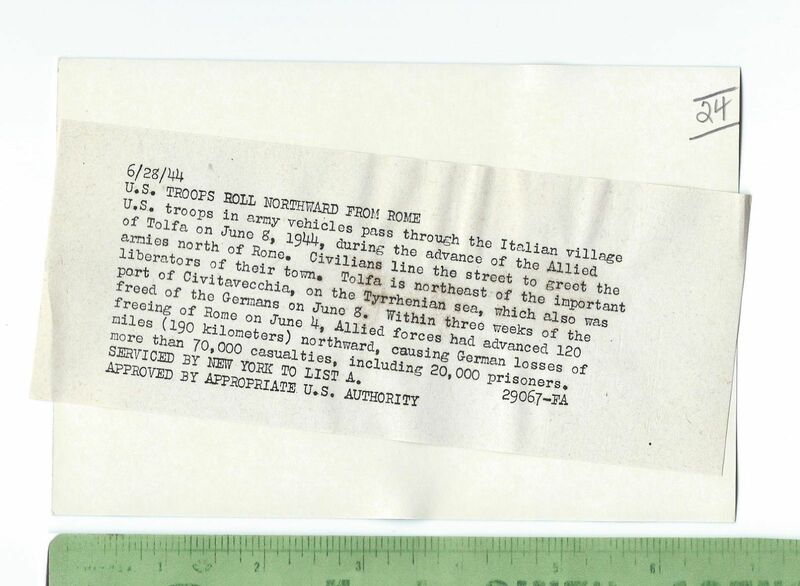 The article came from the March 28, 1944, issue of the Eugene Register-Guard. Thanks to Charles for sharing these. 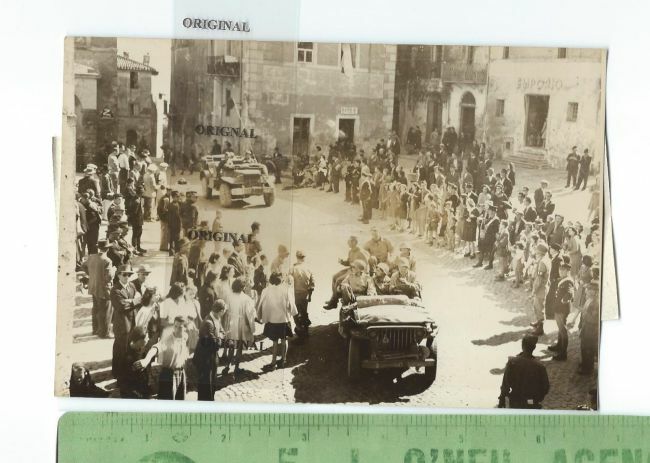 UPDATE: A similar photo and caption was on bay in 2015 (see pic and caption at the bottom & don’t know if it sold). 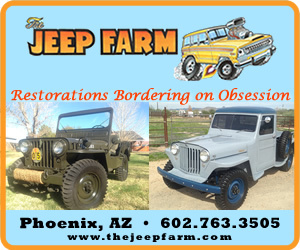 The description in the ad, photo, and caption are the same. It appears the check marks are different. 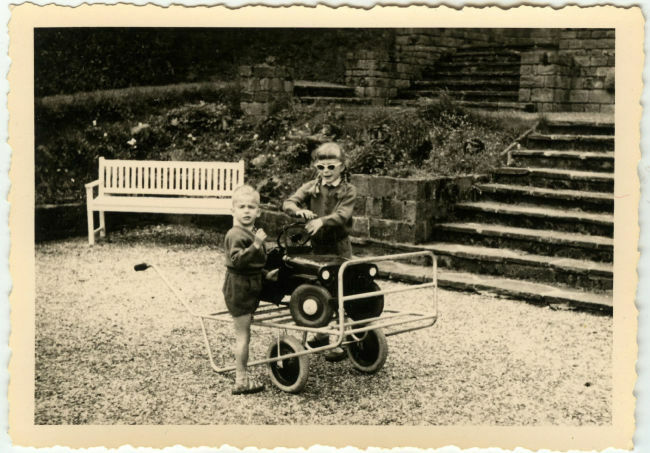 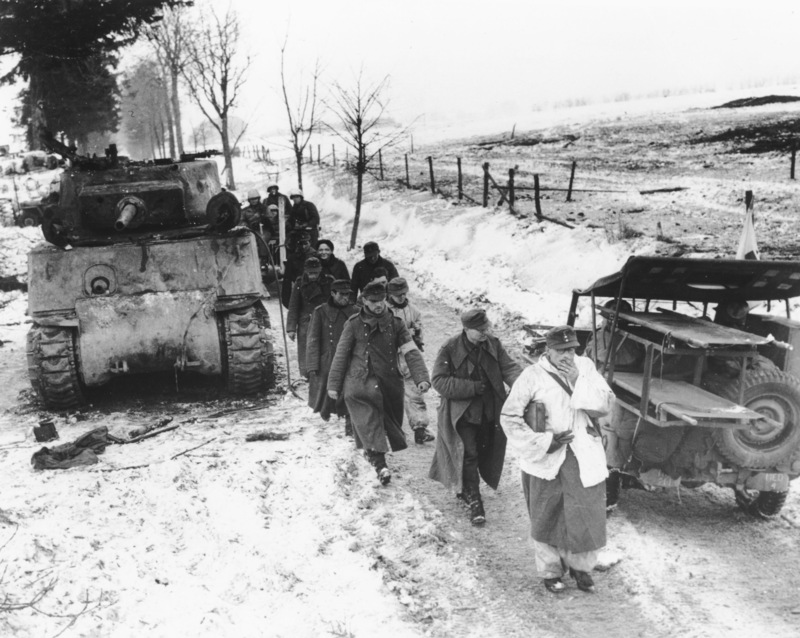 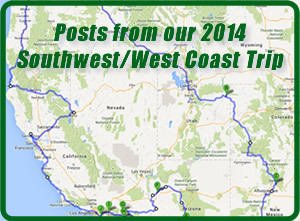 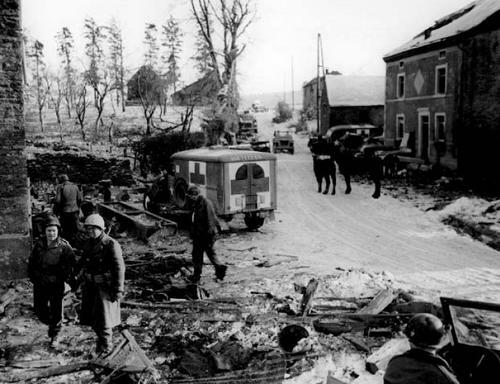 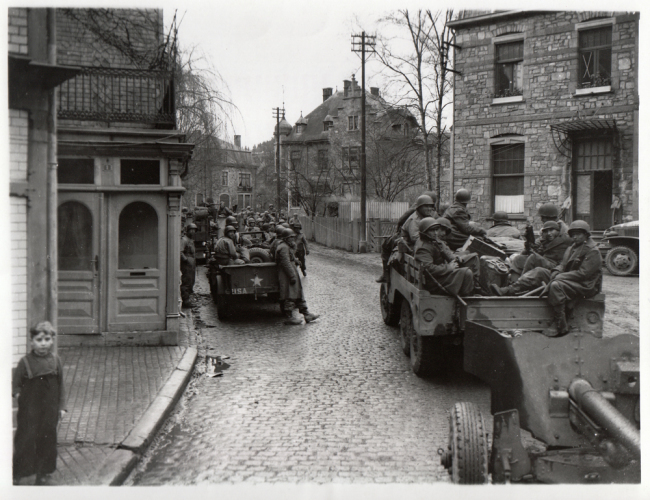 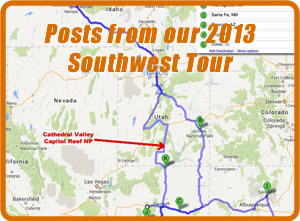 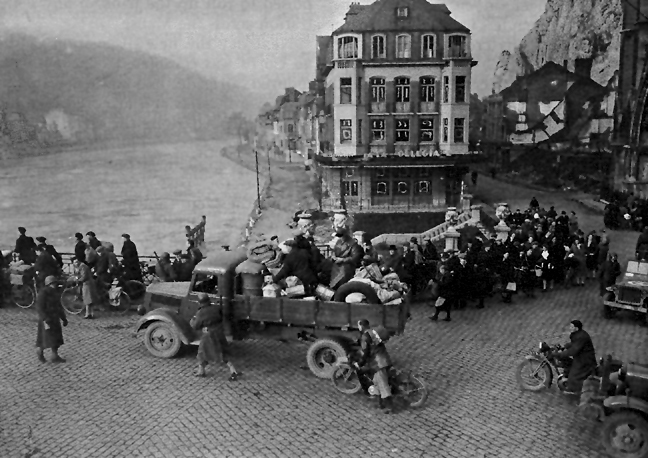 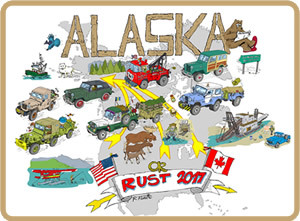 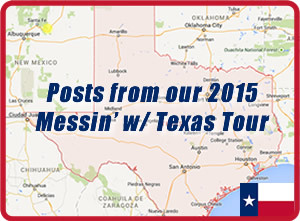 March 12, 2016 • CATEGORIES: Features, Old Images, Old Images Jeeping • TAGS: kent-frost. 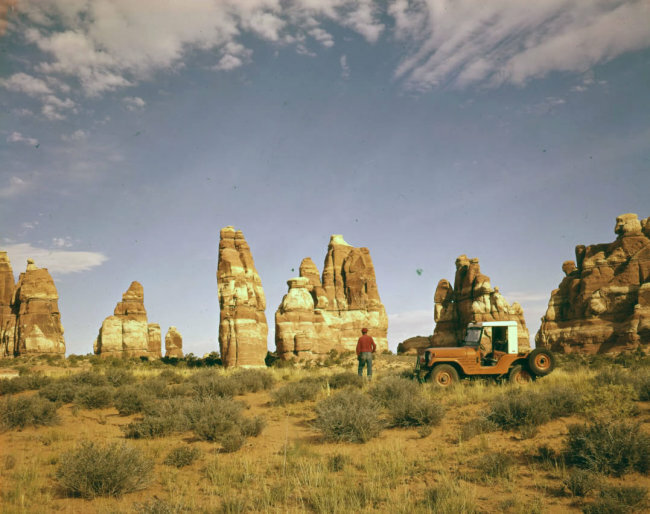 Here’s another photo of Kent Frost and his CJ-5 at the Needles in Canyonlands National Park, probably before it was a park. This Utah State Historical Society photo by Jack Breed from 1949 is just beautiful! 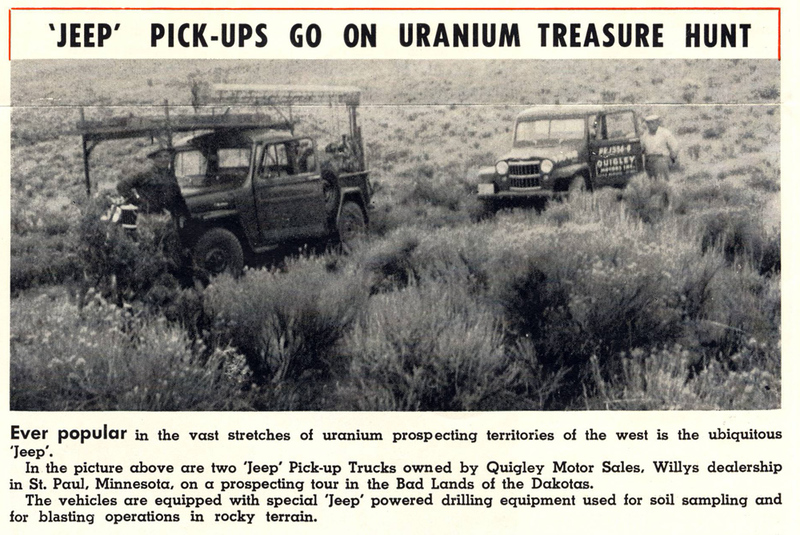 Three unidentified men are standing around a National Geographic Society Jeep, part of a Society exploration party into southern Utah. 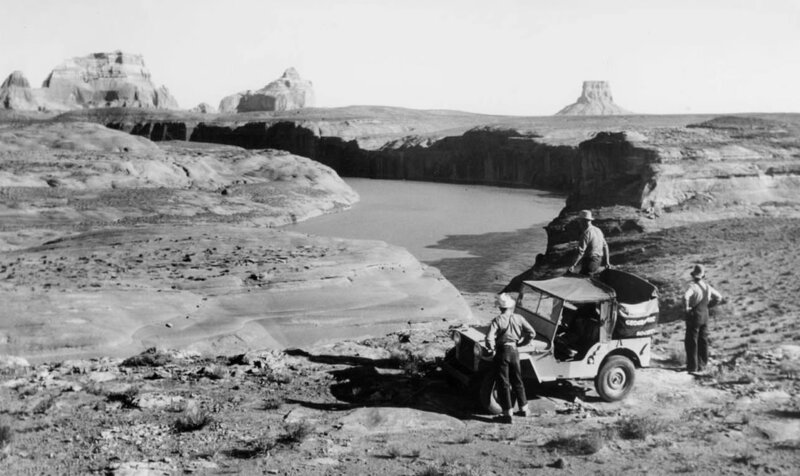 They are observing the site called “Crossing of the Fathers” at the Colorado River. 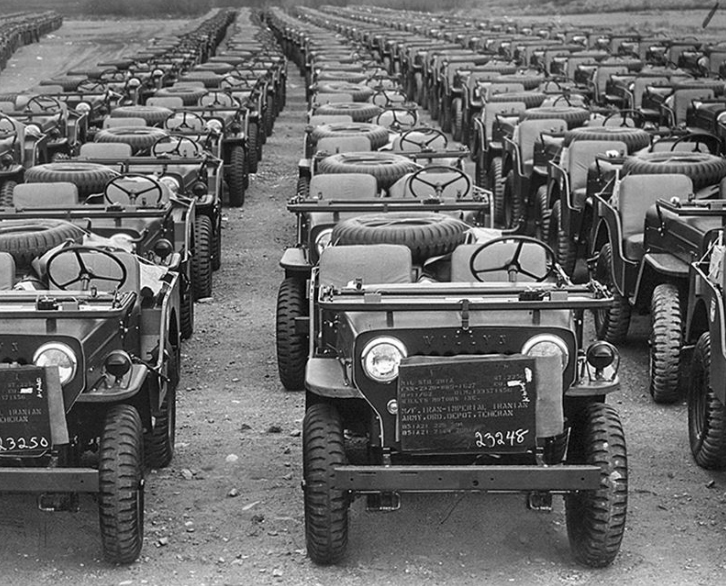 I shared a color version of this photo back in 2013, but the black and white photo is equally beautiful. 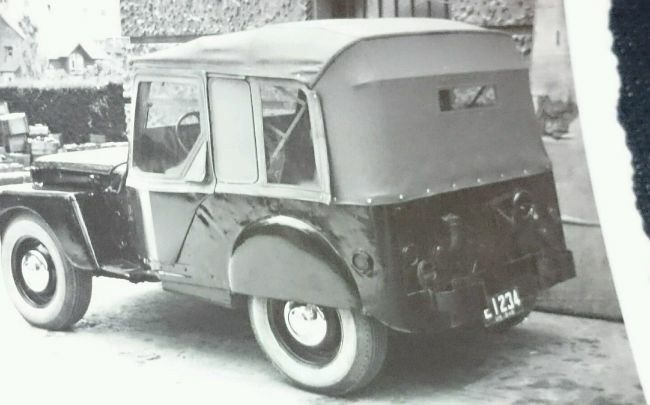 Great view of a BRC-60. 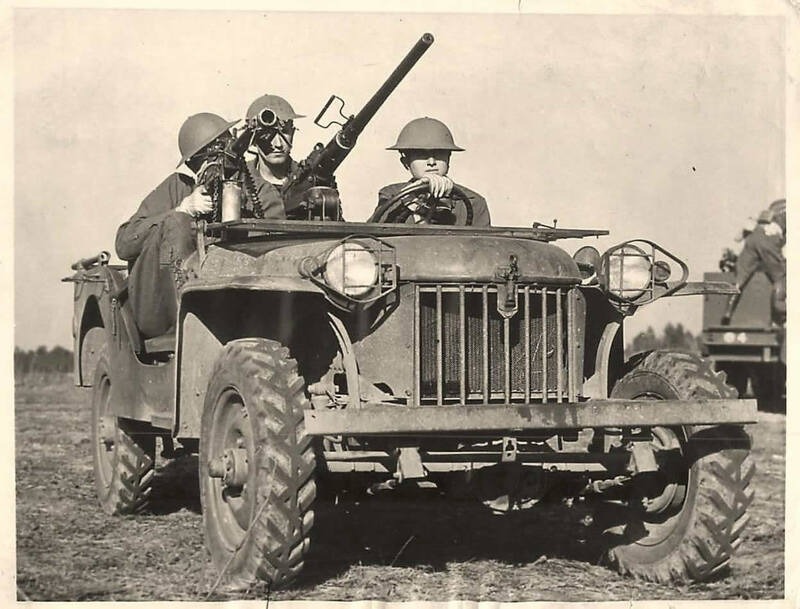 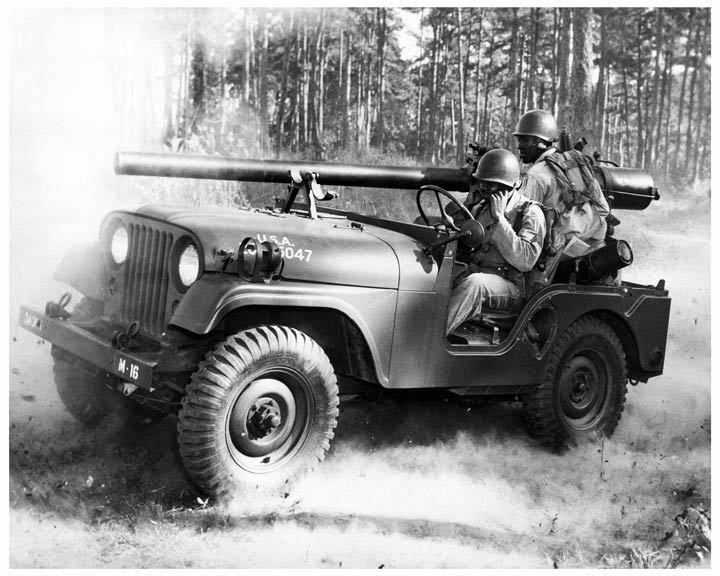 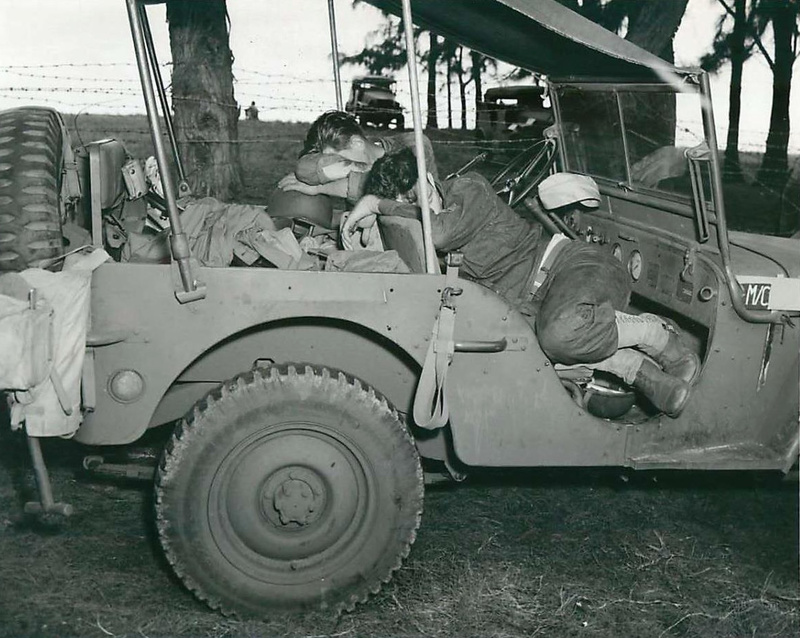 “1941- Troops at Fort Benning in Bantam prototype pre-Willys jeep armed with 30 caliber and 50 caliber machine guns. 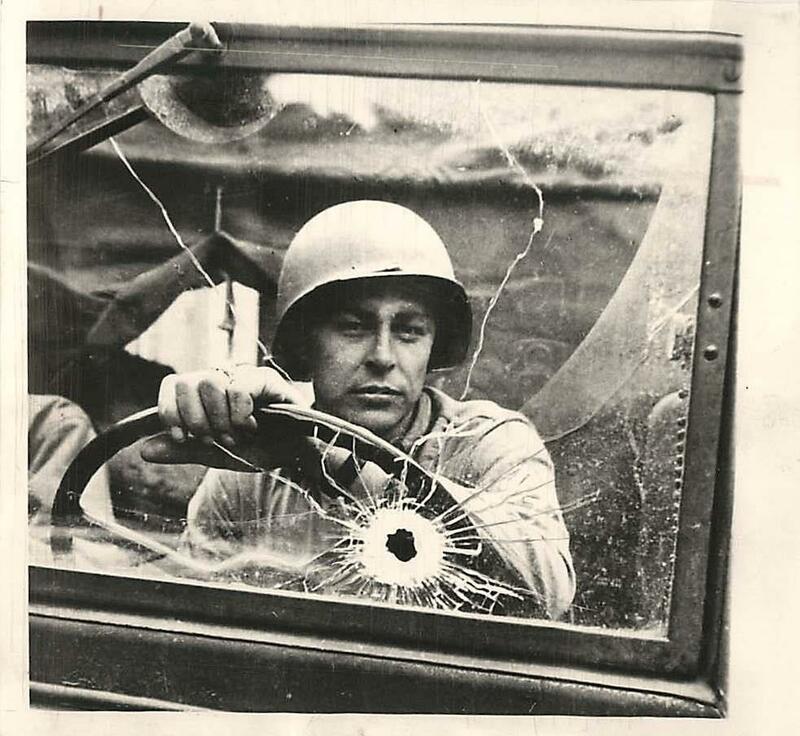 There wasn’t much information about this image.